Fuse with A Rainbow of Colors! 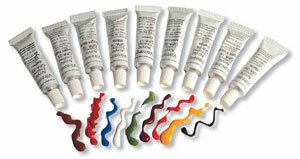 Complete set of colored enamels includes 42 different colors of opaque and transparent enamel powder. Compatible with 90 COE and 96 COE. Matures between 1250 and 1450 degree F. Each color is approximately a heaping teaspoon of powder. Measuring approximately 6 gm per color. Enamels can be sifted on projects, used with stencils, mixed with Klyr Fire #7405A1 and painted on. You can even use to write and draw on glass! Mix enamels with Liquid Stringer Medium #40900 and clear fine powdered frit. Apply with an applicator bottle. Floral project from "Contemporary Glass Enameling" book #6629. Winter project by artist Kayleigh Clark. Note: For your safety wear an approved particulate mask, such as #5159 respirator, while handling powders. Formulated to perform beautifully on a variety of metal and glass substrates, Thompson lead-free enamels are quality-made to deliver dependable, repeatable results. This medium-temperature, high acid-resistant enamel fires at temperatures from 1,400°-1,500°F (760°-815°C) on fine silver, copper, gold, low-carbon steel and fired fine-silver, copper or gold metal clay. Before firing, in this powder form, this 80-mesh enamel will not look as it will after firing. It is always prudent to pre-test enamel colors on examples of the workpieces you are using to resolve any slight variances that may occur in different batches of enamel and its performance on your specific metals. · XpressionDecals uses the latest ceramic and glass printing technology. 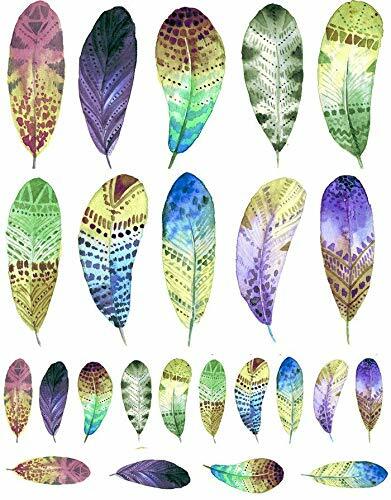 · Decals are suitable to be kiln fired and may also be used on non fired applications. · How to Apply and Fire Decals: Soak decal in water to remove paper backing. Apply decal. Squeegee the water out. Thoroughly let your piece dry. · Firing Temperature for Ceramic Decals:- 1436°F - 1508°F (780°C - 820°C) or cone 017-015. We recommend firing at cone 016. Firing Speed: FAST, do not soak or hold. · Firing Temperature for Glass Decals:- 1050°F - 1200°F (780565°C - 649°C) or cone 022-020. Firing Speed: FAST, do not soak or hold. 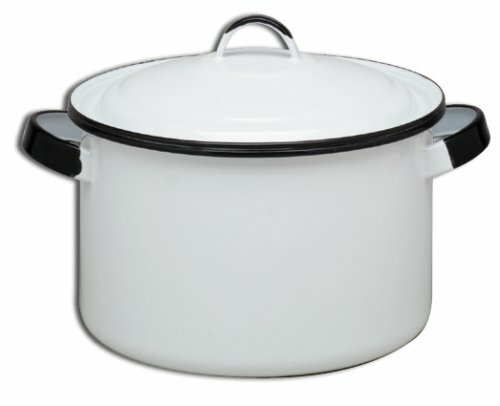 · Decals are Lead Free and Food Safe. Put them on a plate or bottom of a bowl. 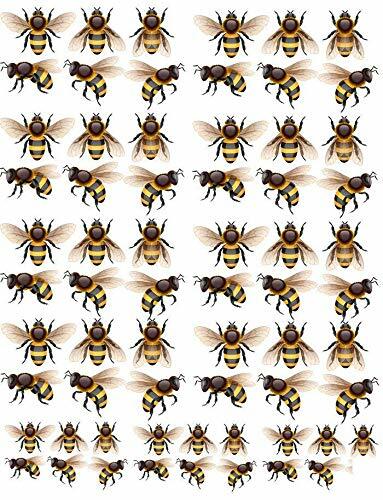 · These are NOT sepia decals. The colors are rich including black. · Once kiln fired, they are permanent and will not scratch or rub off ENJOY!. Product Features •Fusible decals produce rich results in exquisite detail •White enamel decals permanently adhere to glass after firing •Expand your creative possibilities - sheet includes multiple designs •Works with all COEs Fires White! Create custom one-of-a-kind glass art with delicate snowflake silhouettes. 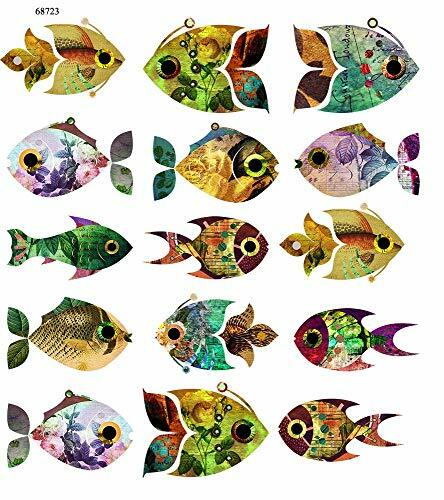 Perfect for jewelry and other fused art with personality. Fusible enamel decals stay white when fired in the kiln, producing rich results. Works with any COE. 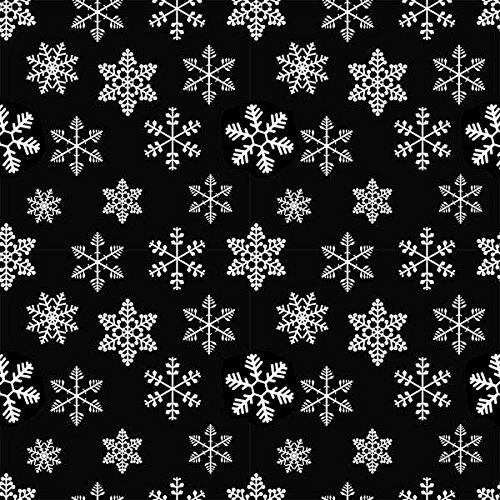 Sheet includes over 35 snowflake images. Artist Lexan Cranfill used fusible pre-cuts, glassline pens and dichroic to make a fun winter box, she used decals and firestrips to make her unique bowl. Pendant created by artist Kayleigh Clark. For Glass, Copper, and Metal Clay Create with the freedom of paints using liquid based acrylic enamels. Swirl, mix and overlay colors using painting techniques to add incredible color and detail to your glass. Includes 9 colors, each 1/3 fl. oz. Enamels can be fired with both glass and metal. Create Using Thompson Acrylic Enamels 1. Use a finished piece of glass or metal as your base. 2. Mix single colors or multiple colors for a unique custom look. Mix water into acrylic enamels using a palette knife or brush. 3. Apply to piece. 4. For use on metal fire approximately 1 minute or just until enamel reaches a gloss. 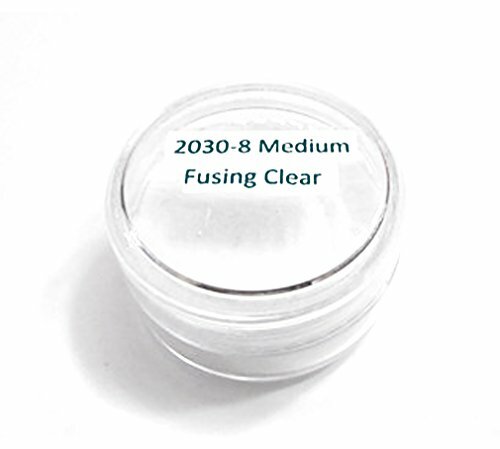 For use on glass fire between 1200 and 1300 degrees F, depending on the size of the piece. Artist Melanie Churchill made the rooster below using acrylic and pen enamels on glass. Floral pendent created by artist Jennifer Johnson, from Delphi's Artist Gallery. Formulated to perform beautifully on a variety of metal and glass substrates, Thompson lead-free enamels are quality-made to deliver dependable, repeatable results. 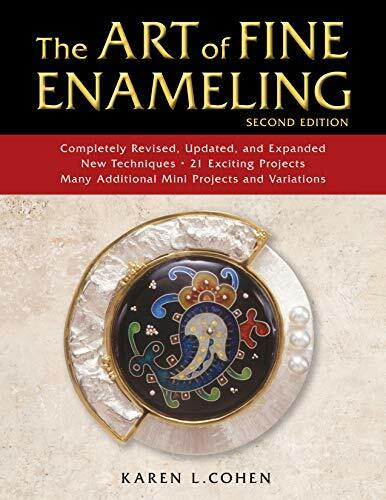 This medium-temperature, high acid-resistant enamel fires at temperatures from 1,400°-1,500°F (760°-815°C) on fine silver, copper, gold, low-carbon steel and fired fine-silver, copper or gold metal clay. Before firing, in this powder form, this 80-mesh enamel will not look as it will after firing. • It is always prudent to pre-test enamel colors on examples of the workpieces you are using to resolve any slight variances that may occur in different batches of enamel and its performance on your specific metals. Fused glass enamel bowl with Tanya Veit of AAE Glass. All supplies can be found at www.aaeglass.com Enjoy!